Hailey’s interest lies in sharing the potency of traditional teachings in a way that is relevant and accessible. 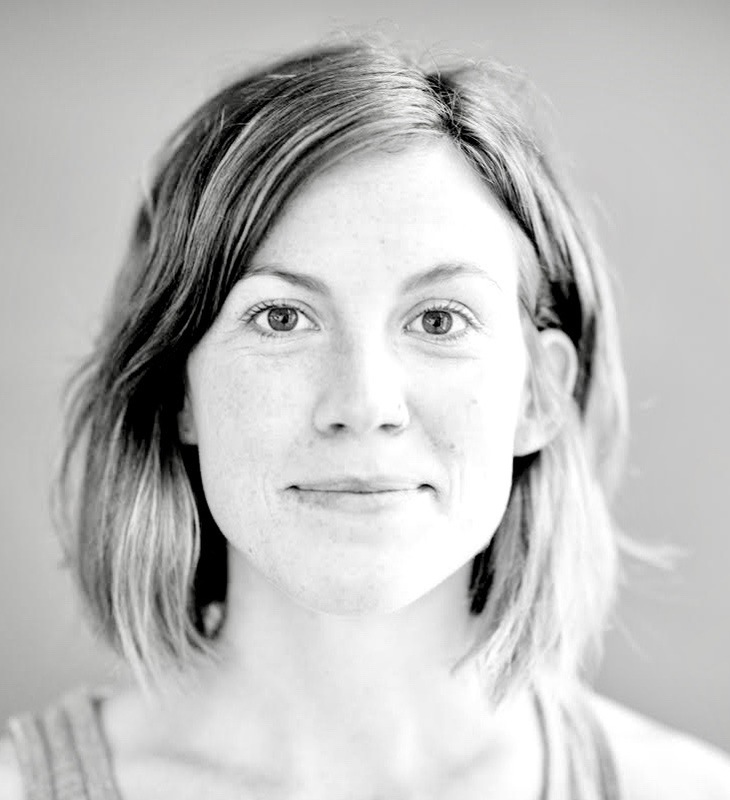 Through nearly a decade of teaching and her own direct experience, Hailey has witnessed the healing capacity of yoga and its ability to intelligently unravel the holding patterns of the body and mind. She believes the living tradition of yoga offers a roadmap to navigate our conditioned responses and behaviours and awaken to a more complete understanding of the self. Hailey has formally studied under Rameen Peyrow, founder of The Sattva School of Yoga in Canada for over a decade, and has completed supplementary courses with teachers in India and Maui. Her teaching style is simple and directed towards helping students to discover their own unique understanding and expression of the practice so that they may teach from a place of inspiration and authenticity.